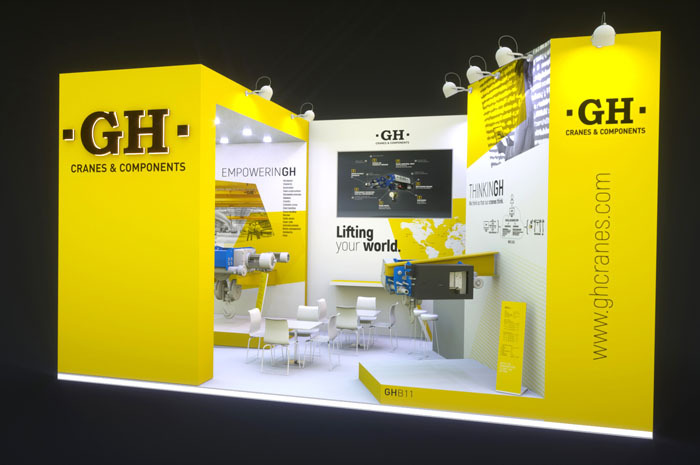 GH to participate in the LogiMat 2019 fair | GH crane and hoist manufacturer. 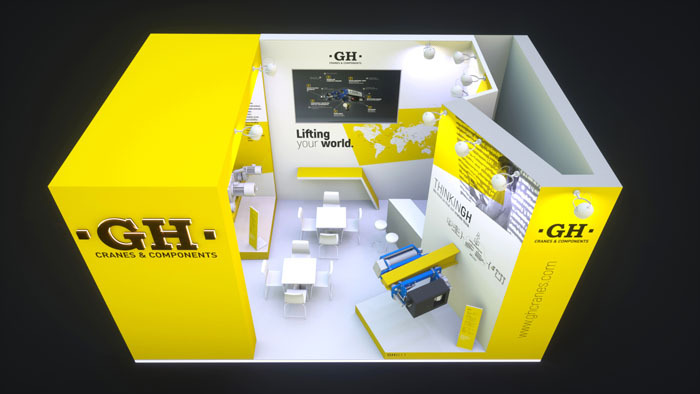 GH CRANES & COMPONENTS will be attending the 17th LogiMat fair that will be held from 19 to 21 February at the Stuttgart Trade Fair Centre in Germany. The constantly changing markets require flexible and innovative logistics. Processes must be continuously monitored and optimised. This requires detailed knowledge of a large number of offers to identify the products and solutions that only optimise their internal processes. 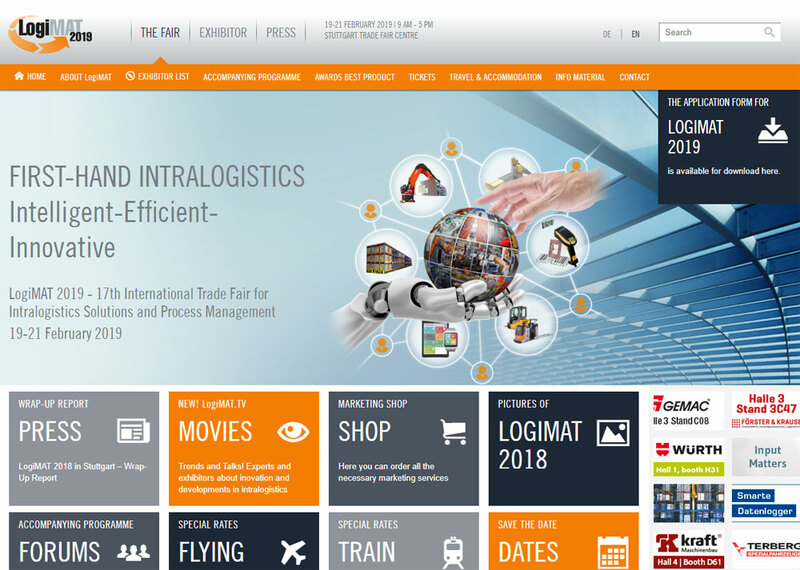 LogiMAT provides the commercial audience with a comprehensive review of all the main activities in the sector, from procurement to production and deliveries. 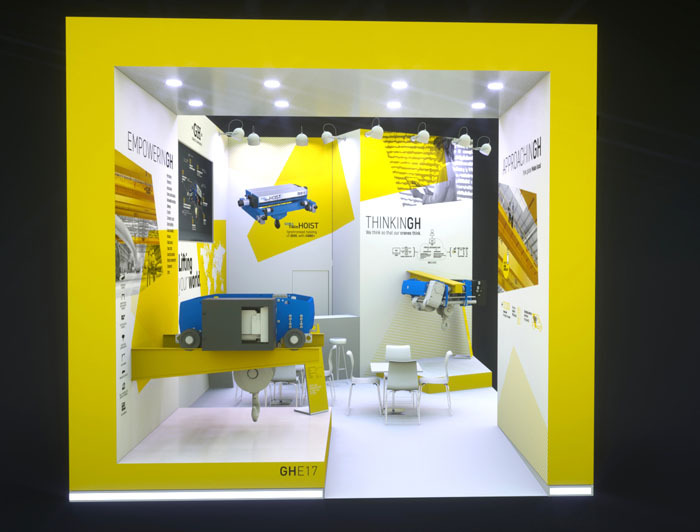 At the beginning of next year, international exhibitors will present technologies, products, systems and innovative solutions for streamlining, optimising processes and reducing the cost of logistics processes within the company.